Dr. Kerry Kareta graduated from the College of Holy Cross with a Bachelor of Arts in Psychology. Prior to dental school, she worked at the National Emerging Infectious Diseases Laboratories in Boston, Massachusetts for two years. She later attended Boston University’s Henry M. Goldman School of Dental Medicine where she received her D.M.D. 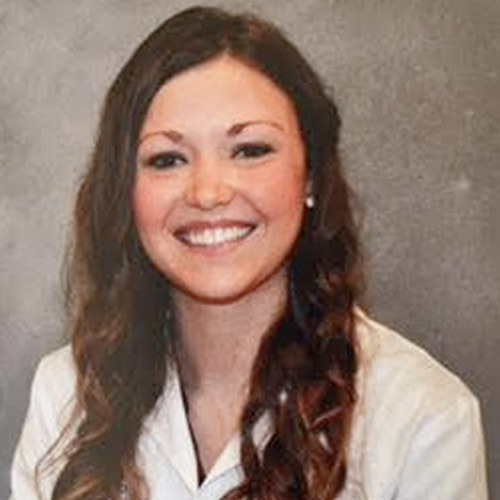 After graduating from dental school, she went on to complete a general practice residency at Overlook Medical Center where she gained experience in multiple dental specialties and had extensive experience in managing and treating dental emergencies and treating children. Dr. Kareta continues to stay informed of the most recent innovations in dentistry through attending continuing education courses.